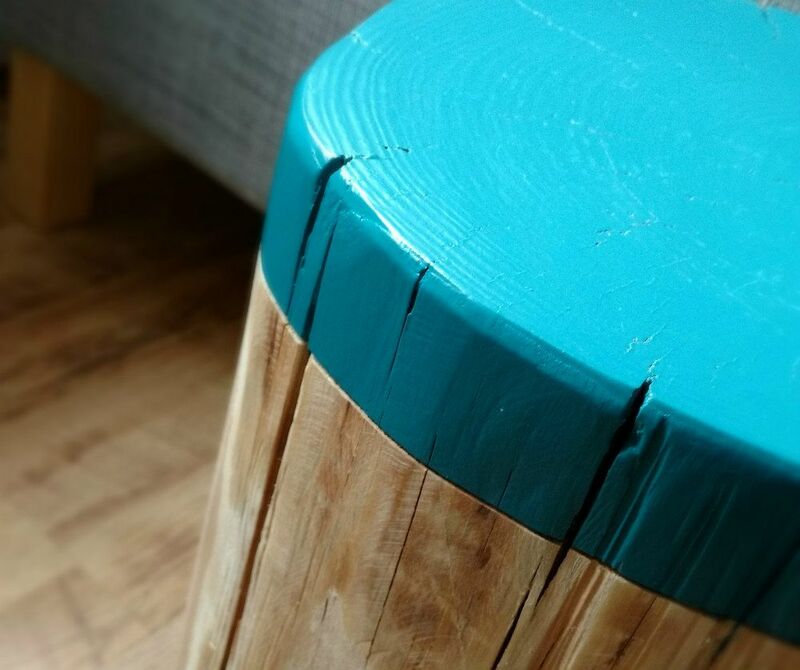 New for 2017, we have LIMITED STOCK of these chunky and colourful log side tables (or stools). 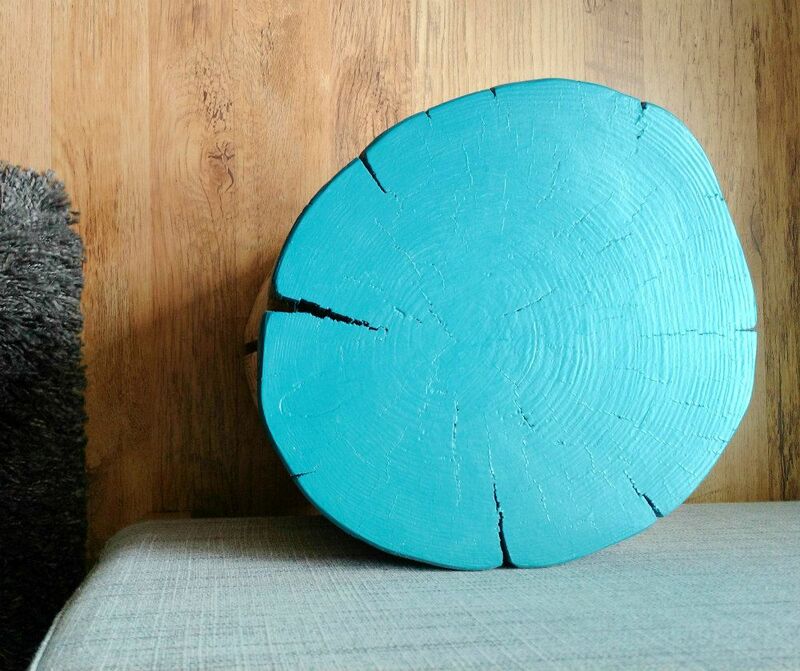 Giant versions of our decorative logs, these beautiful fir tree trunks have been stripped, thoroughly dried and then hand-finished with a 'dip-dye' effect top. 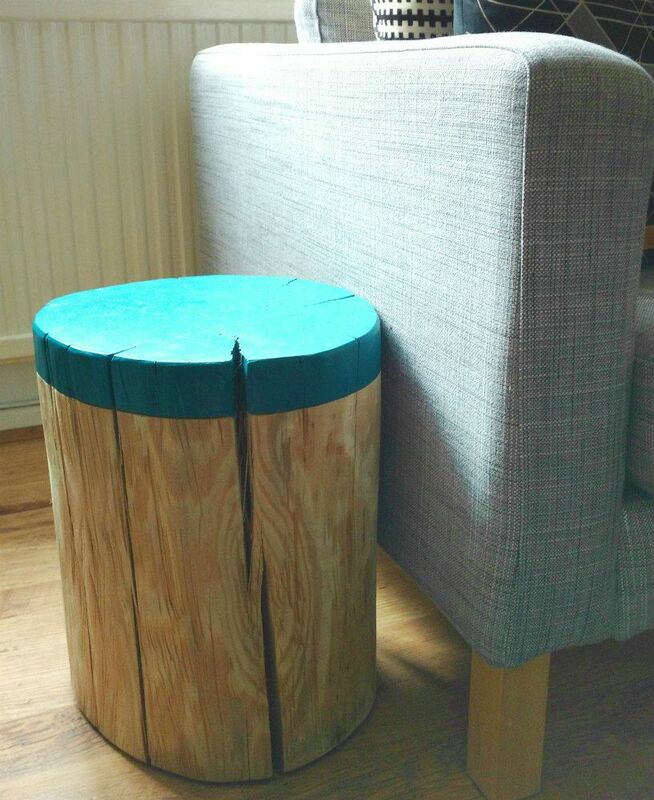 Measuring a sturdy 40cm tall and 30cm diameter (approx)* they are the perfect size for you to use as side tables; double their usage and put them into action as seating when you have extra guests visiting! 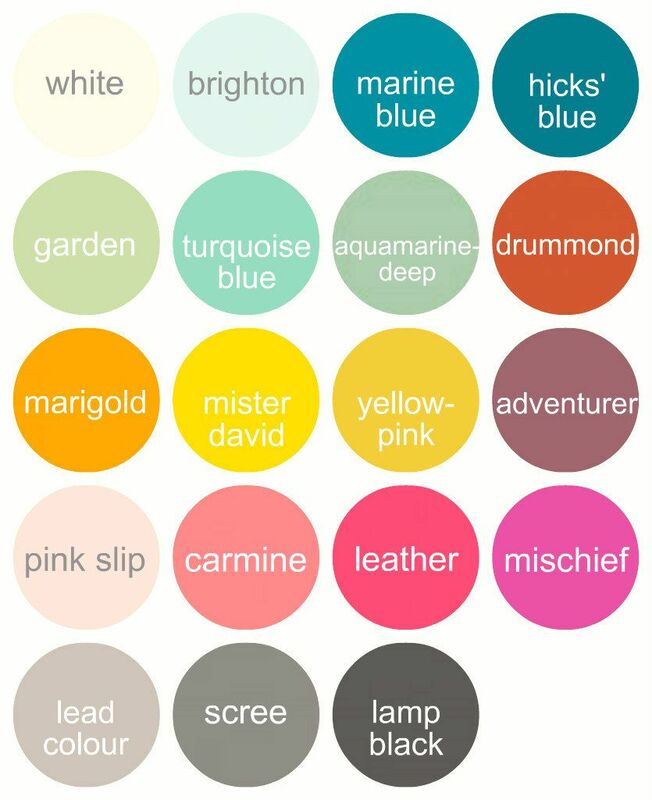 Currently, stocks are limited - the tables come with clean, sanded sides and hand-painted top...you simply select the colour of your choosing (using the chart shown) from the drop-down menu. 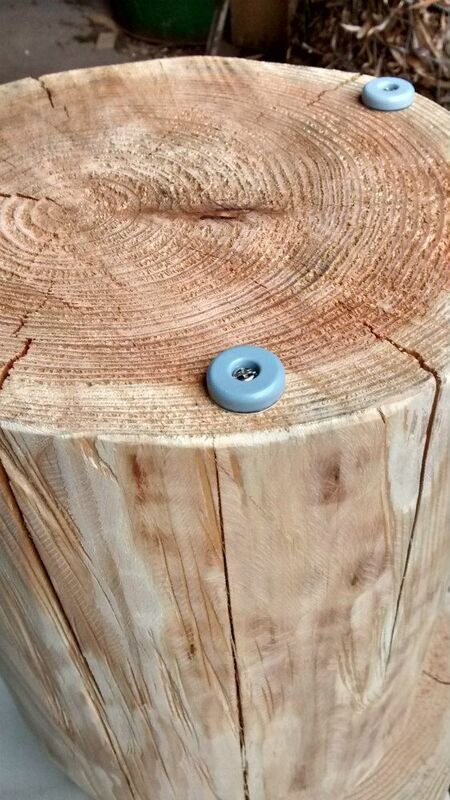 The images show a log table completed in 'Marine Blue' option.